James Vang has been competing at a high level in USAPL meets since 2013. He was the 2017 66 KG USAPL National Champion and a member of the 2017 66 KG Team USA Open World Team. 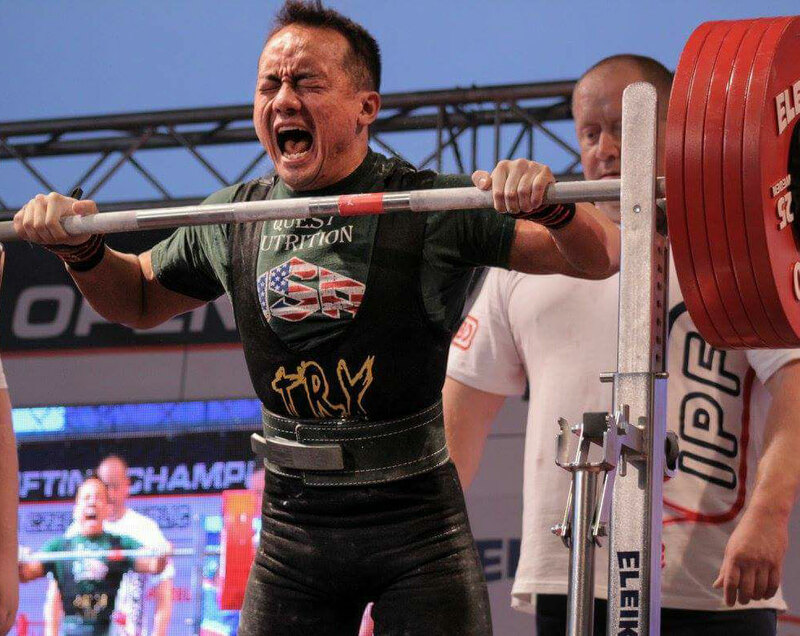 He was the first Hmong powerlifter on a national/international stage. He is one of the first and few Asian American/Hmong American athletes to represent the United States of America in a sports setting. James is a health enthusiast, Christian, and philanthropist. He is also a professional Massage Therapist. He is based in Mendota Heights, MN. In 2018 James joined the Team Rohr coaching staff to assist with online programming clients.